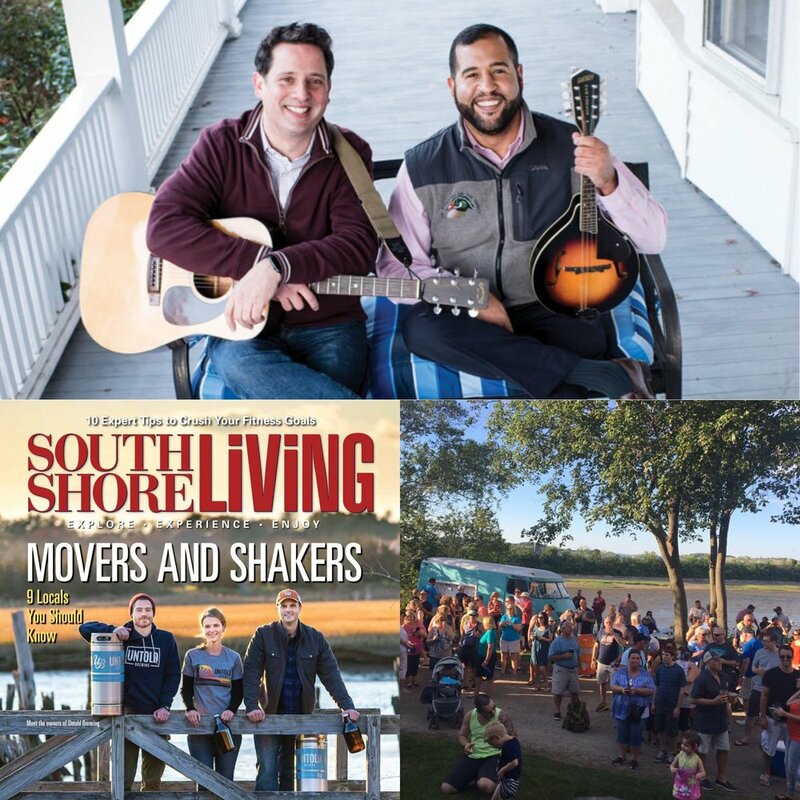 It was a love for live music and for their hometown that inspired Quincy City Councilor Ian Cain and Woodward School headmaster Walter Hubley to launch Porchfest Quincy two years ago. Modeled off a popular event that takes place in Somerville, Porchfest Quincy is a free public music event that hosts numerous performances on porches around the city. The festival has grown from 70 bands and 43 porch locations in its first year, to 110 bands and 70 porch locations in 2017. “Porchfest Quincy highlights talented local artists, our beautiful neighborhoods and the great people who live here,” says Hubley. This year’s event is scheduled to take place on June 23, in the Wollaston Hill, Beechwood Knoll/Beach Street, Squantum and Merrymount neighborhoods. Listeners are once again invited to stroll from house to house to enjoy everything from aspiring singer-songwriters strumming guitars to performances by professional bands. Catch local acts like the rock ‘n’ roll band Up the Downs, notable blues artists Cheryl Arena and Joe Bargar, and young vocalist Lil’ Miss Sofia Hurley. Porchfest Quincy is run by volunteers and all donations and proceeds from T-shirt sales help pay for liability insurance and marketing expenses. Bands that are interested in taking part can register through the Porchfest Quincy website beginning in March.